Bribie Island is perfect for a destination for a relaxed, romantic island wedding! Bribie Island is a 34km beautiful sand island located in Moreton Bay, and is Queensland's only off shore island connected to the mainland by bridge. 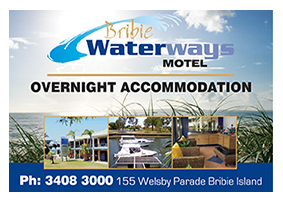 Bribie Island has something for everyone with island activities, accommodation, natural beauty and wildlife. Why not make your wedding a weekend celebration, or combine it with a holiday, for you &/or your wedding guests, and enjoy what Bribie Island has to offer! 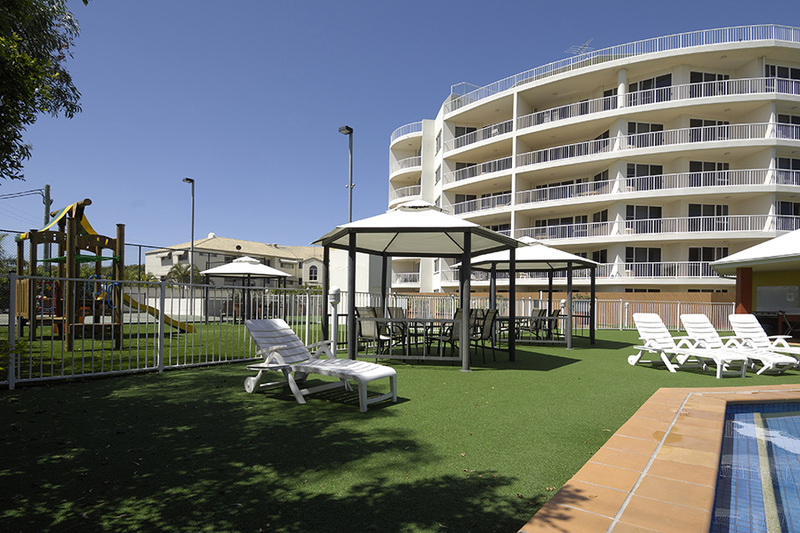 Beautiful waterfront walks, parks, BBQ areas, magnificent beaches and many island activities. Make your wedding a relaxed, enjoyable and memorable occasion for all. Bribie Island is connected to the mainland by bridge, off Bribie Island Road. Bribie Island Road runs from the M1/Bruce Highway approximately 21 km to Bribie Island. approx. 85kms south of Sunshine Coast Airport. 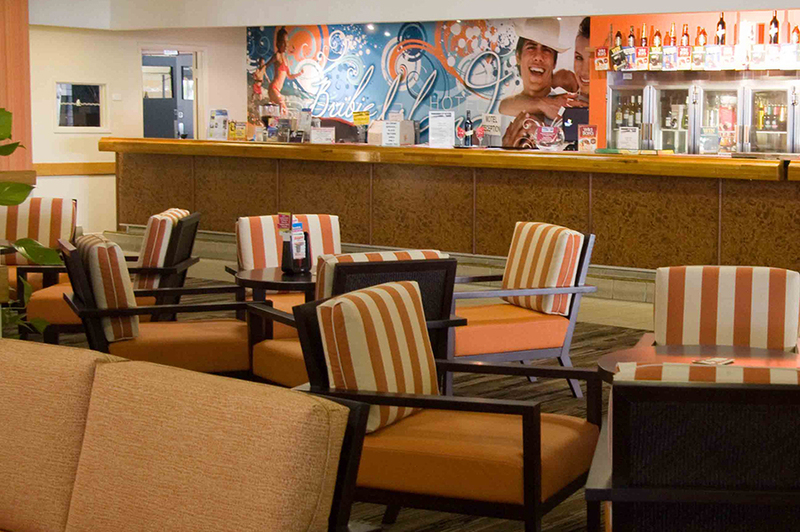 For flights and travel requirements contact Bribie Island Flight Centre. or plan your trip with www.translink.com.au.